Members of Brookside Country Club’s Caring Team – “Drive for the Cure” golf committee recently presented a check in the amount of $30,750 to Sherri Wunderlich, of Stretch the Ride; and Peggy Neese, Director of Pottstown Memorial Regional Cancer Center. “Drive for the Cure” golf tournament is the only “Ladies Only” golf tournament in the area and has contributed nearly $70,000 to Stretch the Ride in the past 3 years to support local cancer patients and their families. 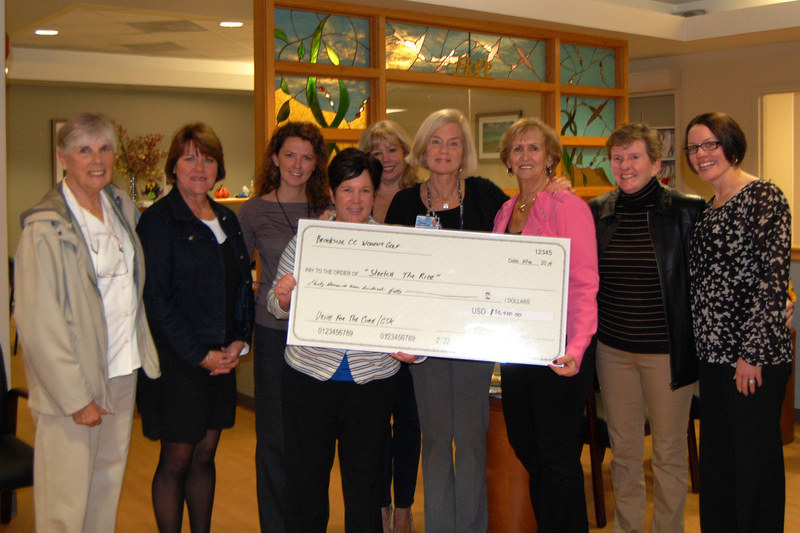 Recently, Brookside Country Club Women’s Golf committee presented a check to members of “Stretch the Ride” for $15,040. 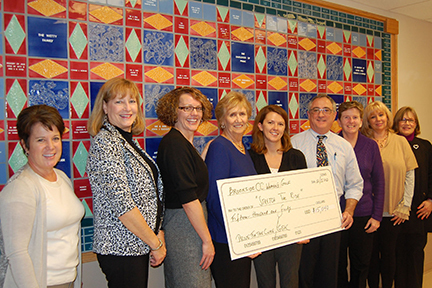 Dr. Lambo and Sherri Wunderlich, RN, OCN accepted the check on behalf of the “Stretch the Ride” foundation. 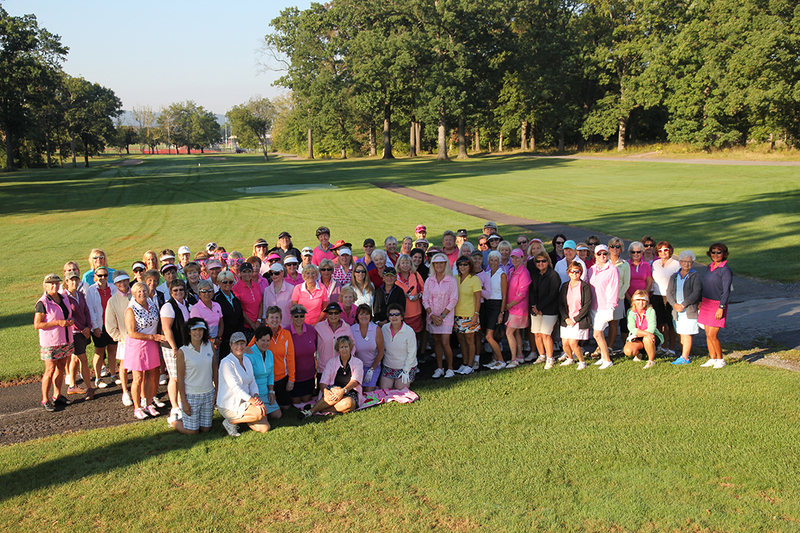 This year marked the 6th annual “Drive for the Cure” all-ladies golf tournament coordinated by the Brookside Country Club Women’s Golf Association and brings support to local cancer patients. From L to R – Deb Bennis, Joan Briedenbach, Lacy Sendecki, Linda Lucci, Sherri Wunderlich, Dr. Michal Lambo, Deb Robillard, Barb DeAngelis, and Brenda Maillie.